This crazy looking external adapter, houses the existing XBOX 360 controller and promises to improve your accuracy and reaction time. 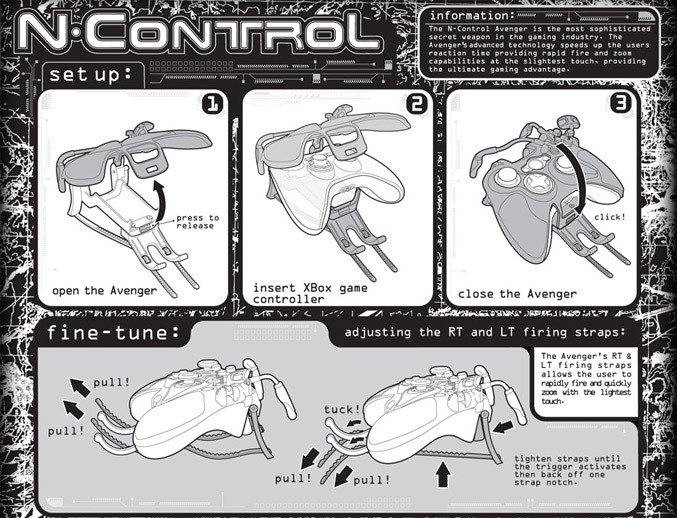 It simply tightly grips the controller’s exterior surface and allows for rapid, fluid movements between individual buttons and analogue sticks, allowing gamers to access nine functions simultaneously. 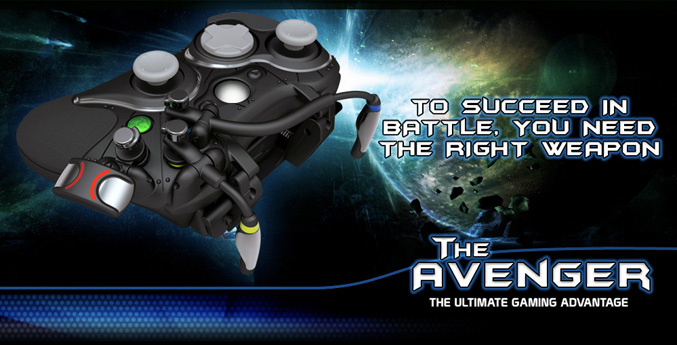 The Avenger comes also with a stabilizer tripod, high-precision tension straps, hair-triggers and sensitivity adjusters. Check the video. 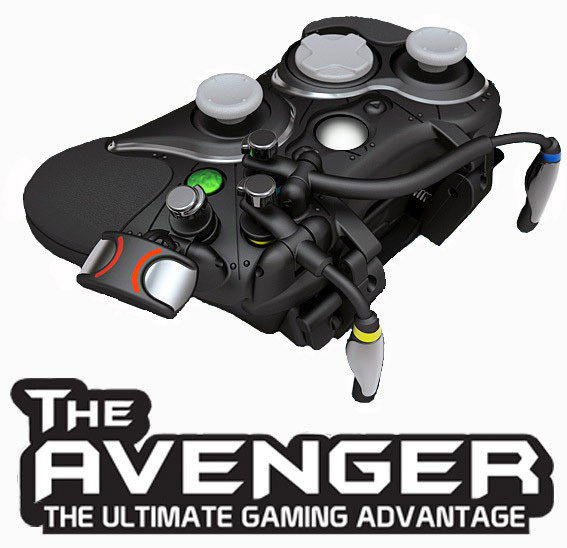 The N-Control Avenger accessory can be ordered online from the N-Control website for $59.99.